Whether it’s loose makeup or scattered K-Cup® pods, Nifty Home Products can help customers get organized. Nifty had distribution through Amazon.com, but neglected its own website. The company needed a solution that would make online sales easy and profitable. 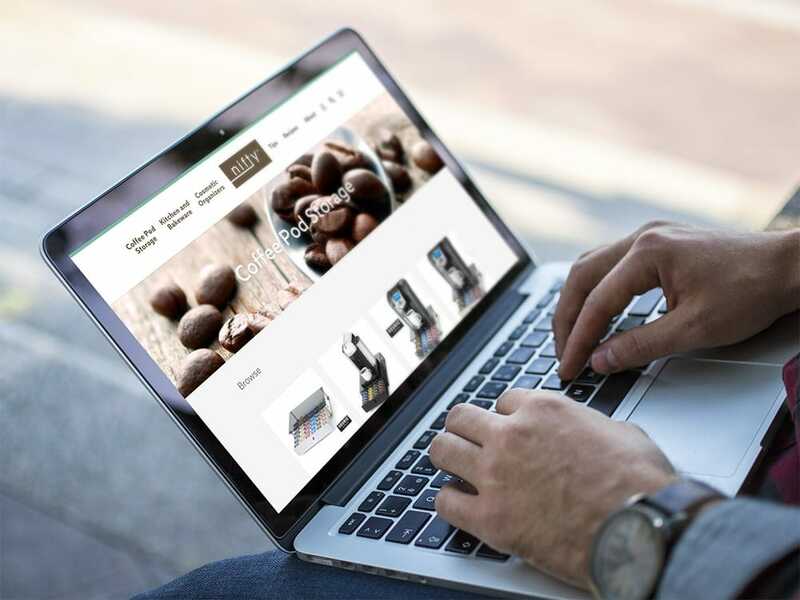 We streamlined Nifty’s business with a responsive, e-commerce website which gave customers direct access to organizational help in just a few clicks. Our designers refreshed the brand with new icons and imagery that provided simple navigation across the site. 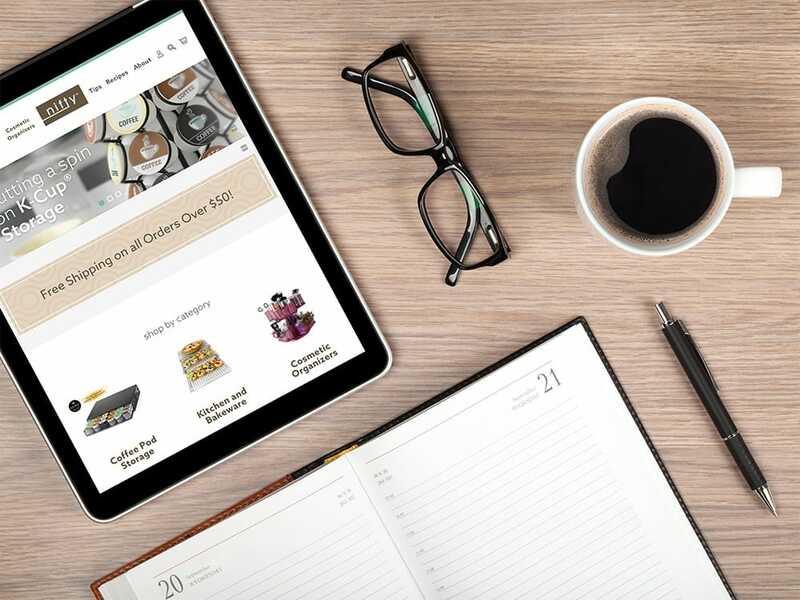 From the back end, we designed the site to allow Nifty staff to independently manage upsell, cross sell, shipping options, promotions, allowances, and other e-commerce variables. We also carefully researched search terms, added meta data, and sought out quality links to boost Nifty’s search engine rankings and increase sales.